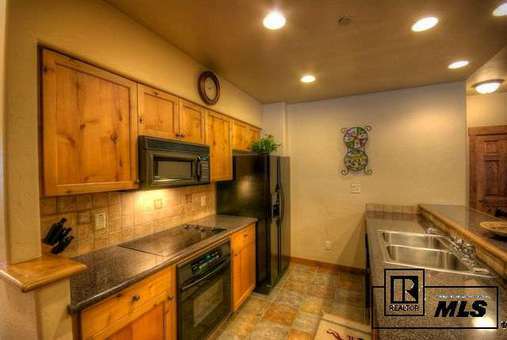 Make this beautiful, air conditioned 2 bedroom condo in one of Steamboat's most popular resort properties yours! Enjoy first class amenities like the day spa, outdoor pools and hot tubs, tennis courts, guest lounge, and workout facilities. 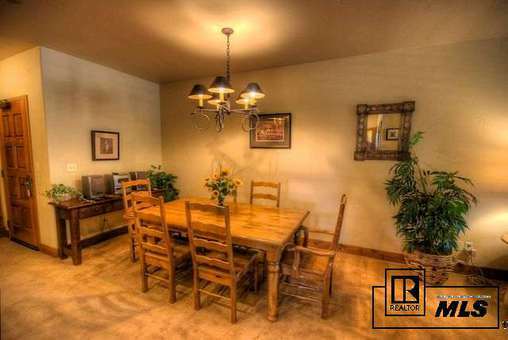 This fully furnished condo has a large kitchen with a bar, private balcony and washer & dryer, located just 3 blocks from the ski area, shopping & dining. 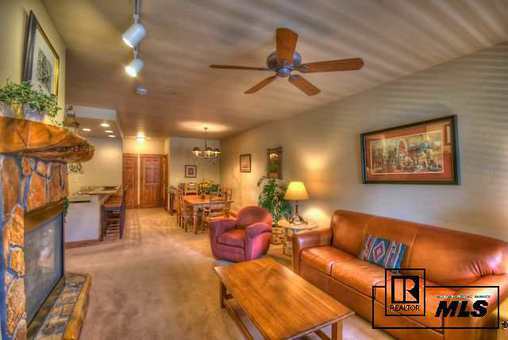 For Pro Photos and Video, see the Virtual Tour and Video links above.